Competing in the sign making business can be tough. You need materials that give you an Edge Over Your Competitors. Materials that provide Value. Materials In Stock and available when you need them. Materials with Consistent Quality. 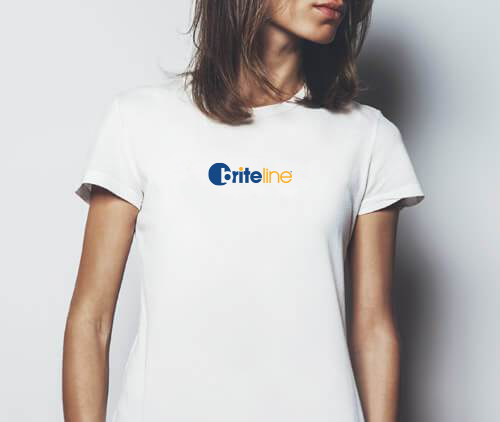 It’s time to Go Briteline®. 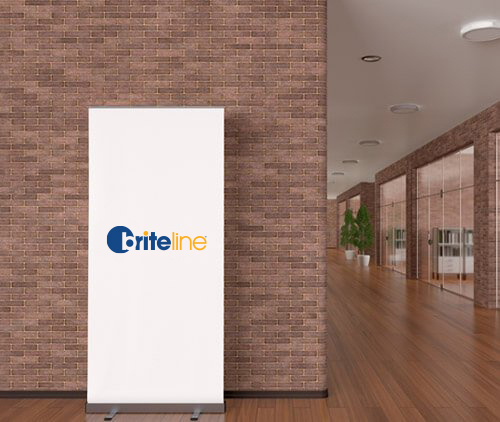 Key Banner and Forward Banner from briteline® come in a variety of weights and sizes for a wide range of uses. 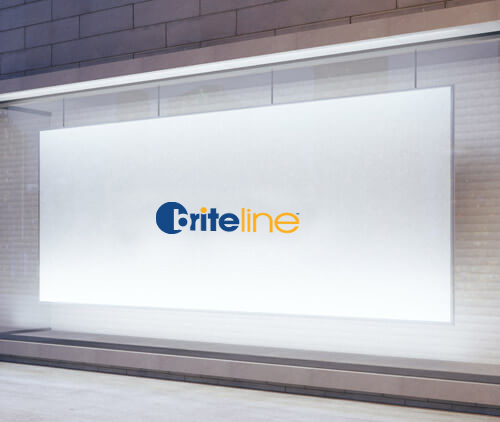 From indoor to outdoor application, building wraps to billboards, you can find it at briteline®. 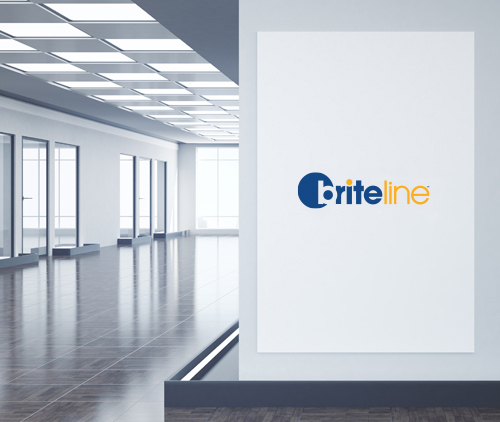 The briteline® Duration series offers a solution for all decal needs. Ranging in finish and adhesive color to permanence, we provide different calendered vinyl films perfect for all producing all types of decals. 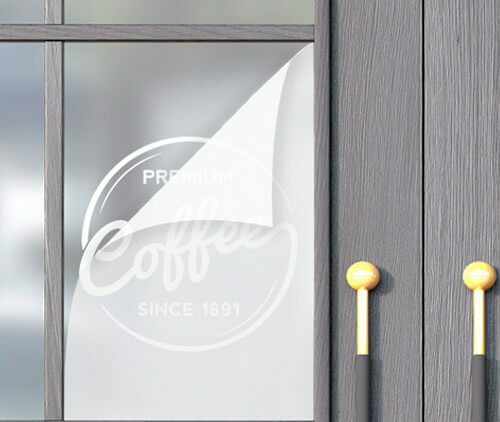 Ranging from a 50/50 or 65/35 perf pattern to our Translucent PVC Film to our Static Cling, briteline® window perf and translucent film helps your business draw attention to commonly overlooked advertising space. Coming in a wide range of vibrant colors, briteline® cut vinyl and transfer tape are the perfect duo for indoor and outdoor point-of-purchase graphics and decals, commercial-retail signage, and architectural signage. 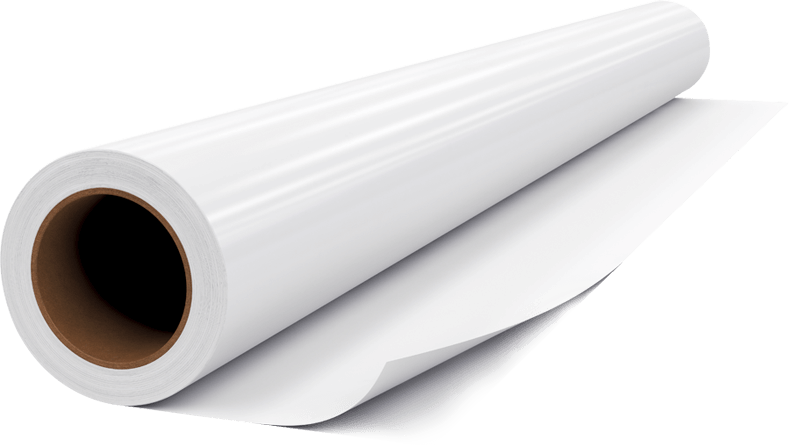 From G-Flex plus to G-Flex Turbo, there is a transfer film to fit your heat transfer needs. briteline® G-Flex series ensures vibrant, opaque, and wash resistant colors on a variety of different fabrics. 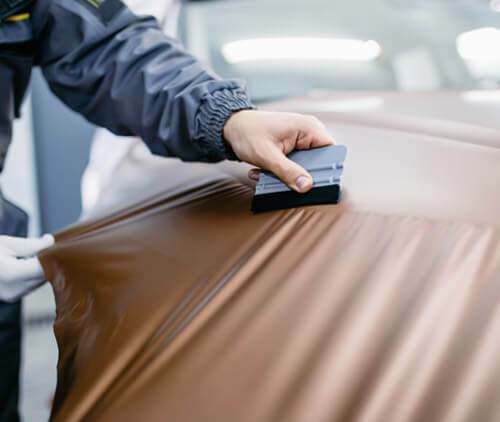 briteline® WrapCast film allows you to produce vibrant, captivating graphics for all types of vehicles. This high-quality material has “Glide & Stick” technology and is pliable for easy application on curved surfaces. 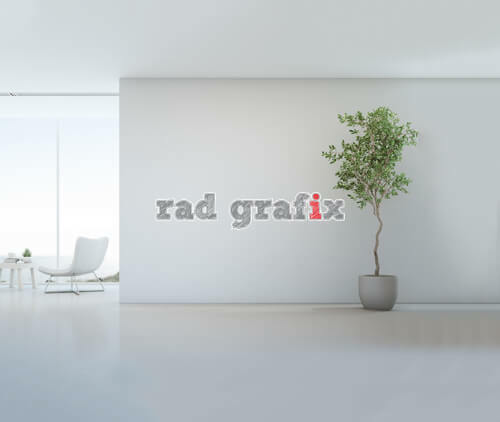 With their repositionable nature and clean removability, briteline® Rad Grafix films are an industry favorite. Their ability to produce high quality images make them the ideal printable materials for all your wall graphics. Easily make attention-grabbing posters & display signs with a variety of products from briteline®. PVC 10 Film, Roll-Up Film, and Photo Paper create prominent displays of great quality at an affordable price. Variety can be a good thing, but not when it comes to your digital media and banner materials. You want to get the same consistent color that pops every time. That’s why we focus on making materials with consistent white point, consistent adhesion and consistent quality throughout. The reflection-free surface of G-Flex Stretch retains its legibility and quality even when stretched to 300% its original size. The ultra glitter-coated G-Flex Ultra Glitter film has a textured feel and a high sparkle finish that is perfect for fashion products. We know you need a supplier that can deliver material quickly. 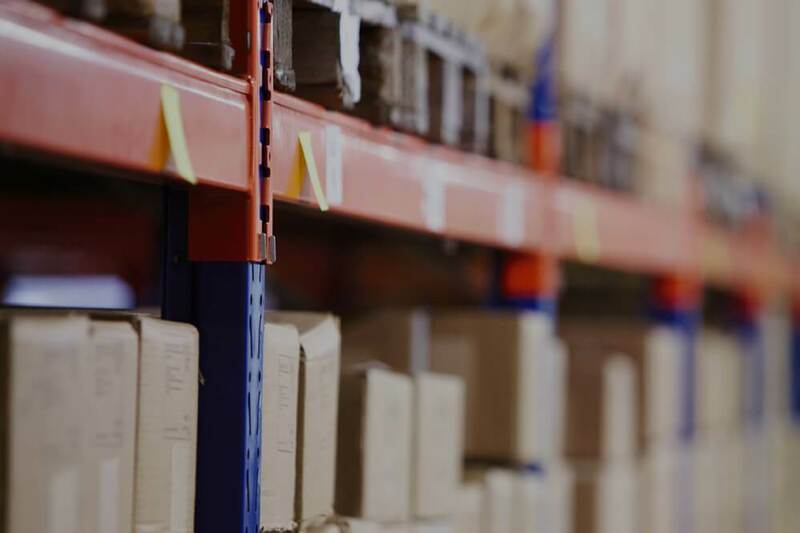 That’s why we stock large quantities of briteline® products in our centrally located distribution center as well as our warehouses located throughout North America. 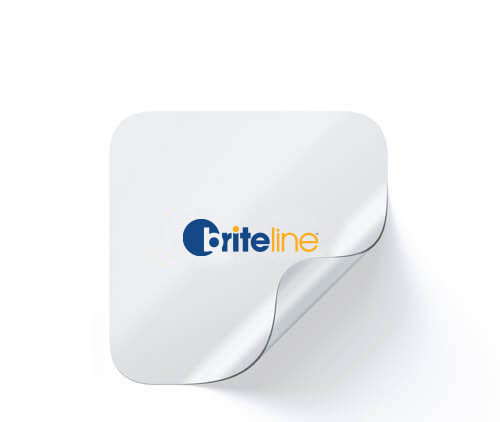 Just another reason to Go briteline®.